Here at Mark bates & Sons Ltd, our experience makes us one of the North West’s leading ready mix concrete suppliers. We’ve been in business for over twenty years now, and have established a great reputation for both the quality of our materials and our service. Regardless of the type of job you’re in, if you work with concrete then it’s worth getting in touch with us. If it’s ready mix concrete you need, or you’re looking for something a little more specialised, we’ve got the materials to cover you. We like to think it’s our customer service; rather than just sell you whatever we’re trying to shift, we take the time to get to know you and your requirements, before recommending the best products we have for your line of work. Whether that be our ready mix concrete or something else entirely, we’ll explain the advantages of every option and ultimately still give you the choice – it’s just to good to have our experts on hand should you need them. Our reputation also speaks for itself in that respect. We’re extremely confident that anyone we’ve worked with before in Salford would recommend our services, so ask around – you’ll hear some great things. One of the main reasons for that is the quality of material we provide. Yes, we work to a same-day delivery deadline and yes, we place emphasis on our customer service. We also, however, ensure that our quality is maintained throughout, and will only ever provide you with concrete of the very highest order. Get in touch with the Mark Bates & Sons team today to see how we could help you. 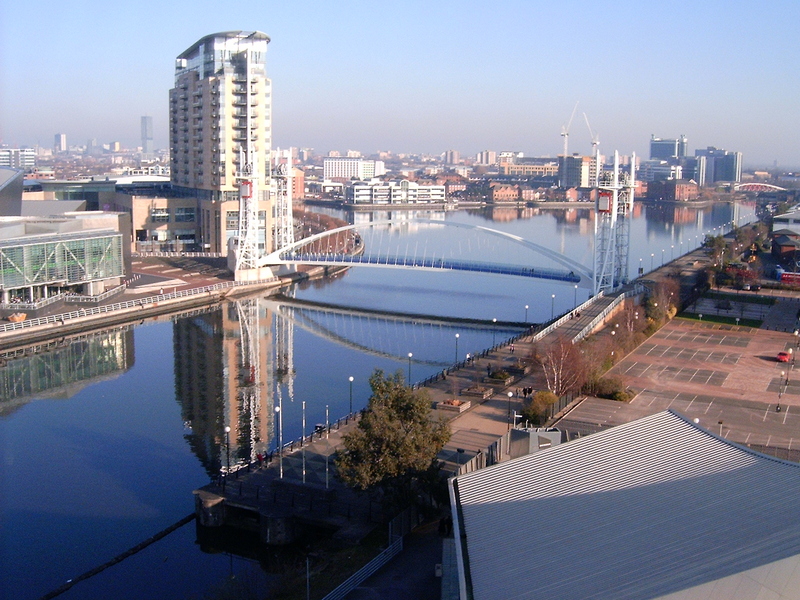 If you’re based in Salford, we should be able to come out to you on the same day, provided you contact us early and let us know what you’re after. If you’ve got any questions about the best concrete for you, fire away and we’ll offer our impartial advice. We look forward to hearing from you soon!